Select from the list below to view latest news for Greg Norman, the Greg Norman Company and its partners. Greg Norman wears many hats, and not just ones with shark logos. Witness his new role as official tourism ambassador for Vietnam. His appointment reflects how seriously Vietnam takes golf, and also how seriously Norman takes Vietnam. 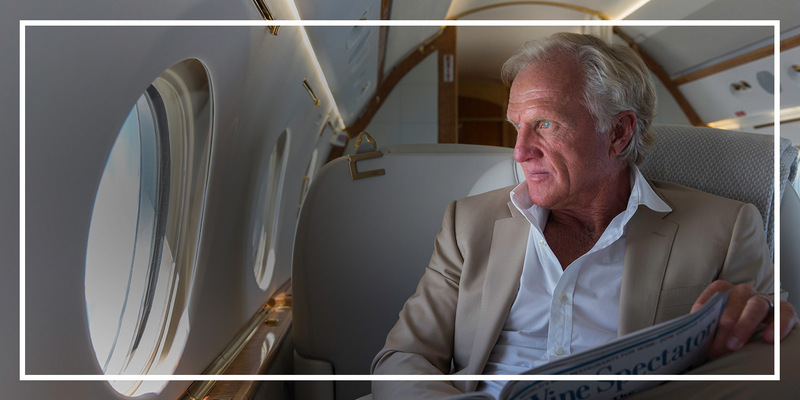 Greg Norman has revealed how a $38 a week job in Brisbane set him up for life, lifted the lid on the romance that has made him young again and warned Australia of the global consequences of our revolving door of prime ministers.